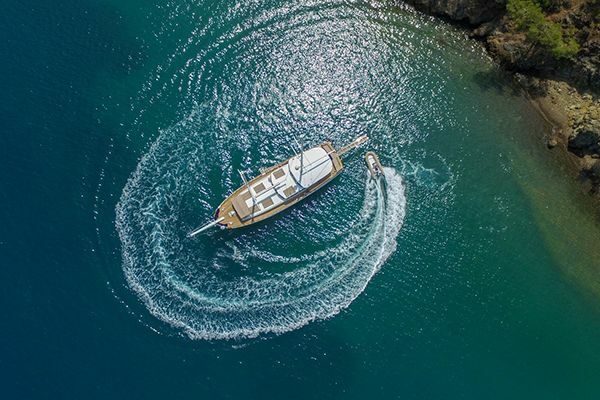 This traditional boat type is a favourite for the Blue Voyage.With its broad, rounded stern it is ideally for relaxation, conversation and sociable dining. 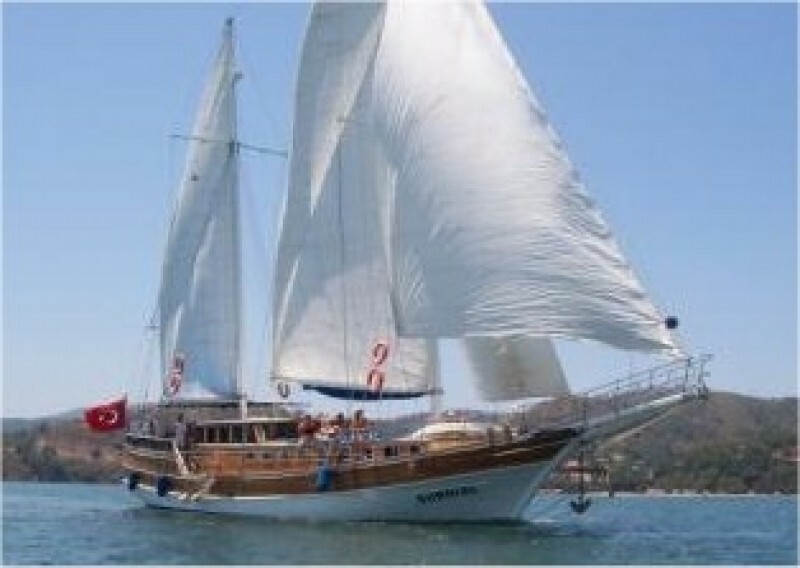 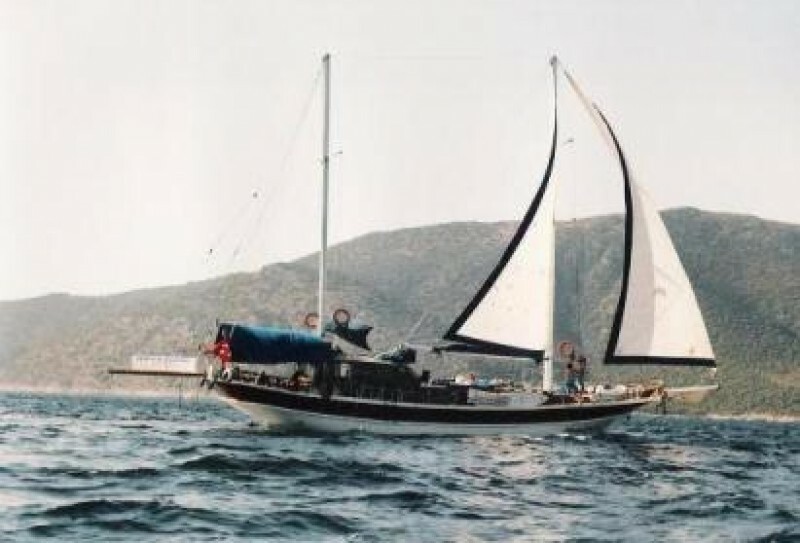 Gulets are motor-sailers designed for leisurely cruising and are usually between 15 and 30 metres in length. 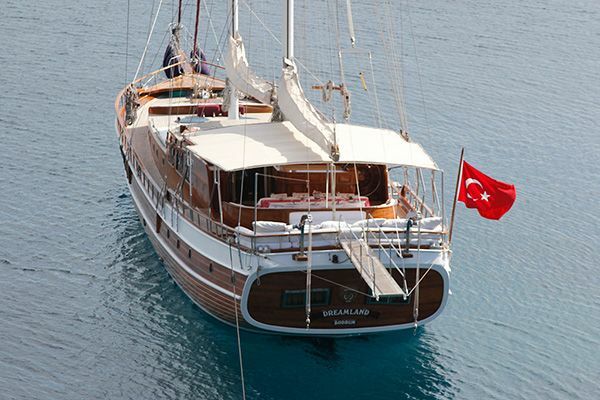 They can accommodate between six and fifteen passengers and each cabin has its own private bathroom. These days the toilet is upgraded to electric or “home” style”. 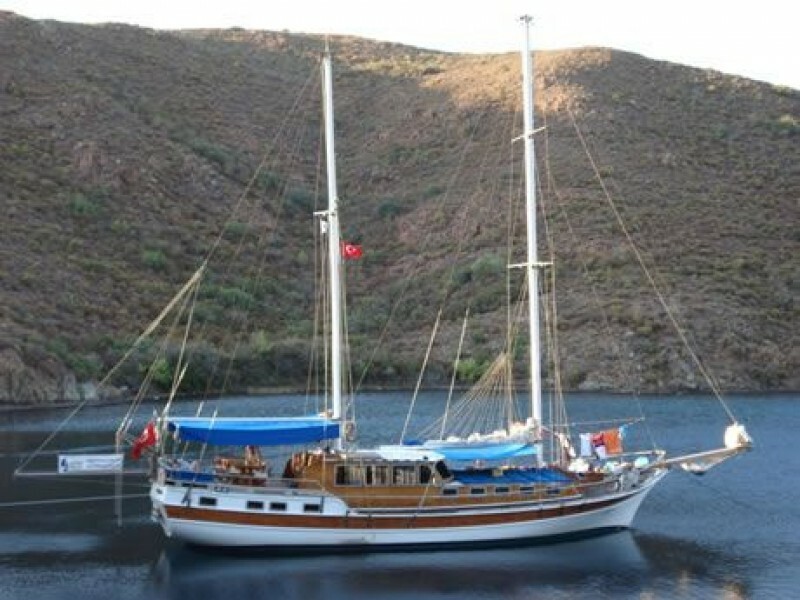 The cabins and saloon usually have no or very limited air-conditioning (run at night), and bunk beds. 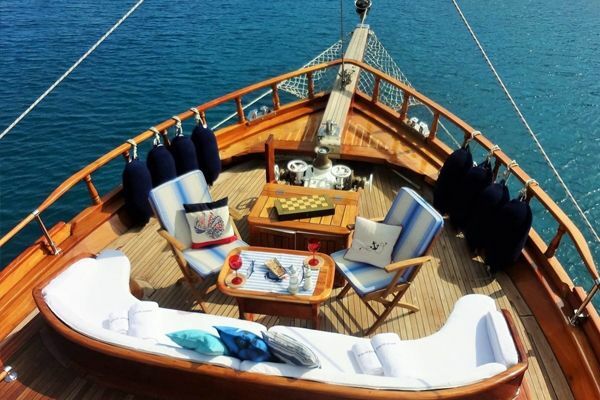 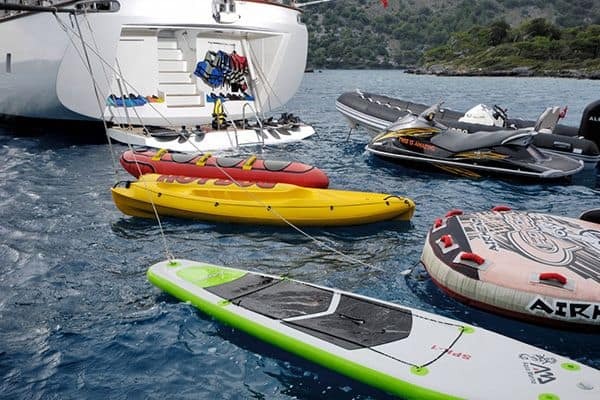 For the all-important relaxation the gulets have the essentials of the foredeck sunbathing space, and shaded cushions and dining table in the stern and a ladder into the water. 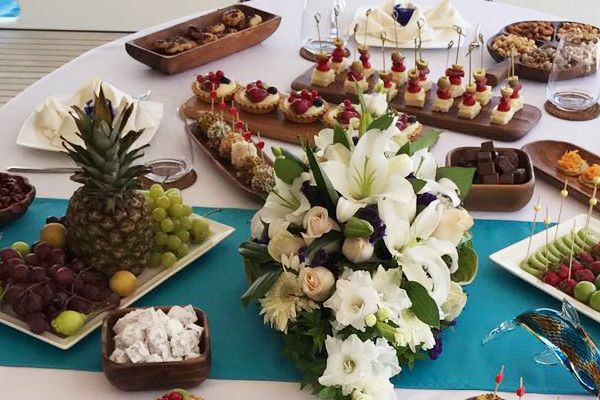 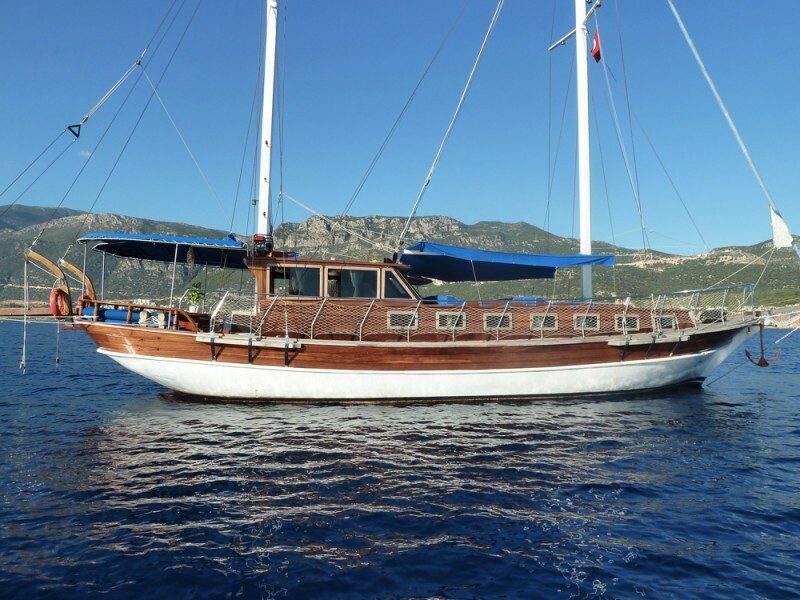 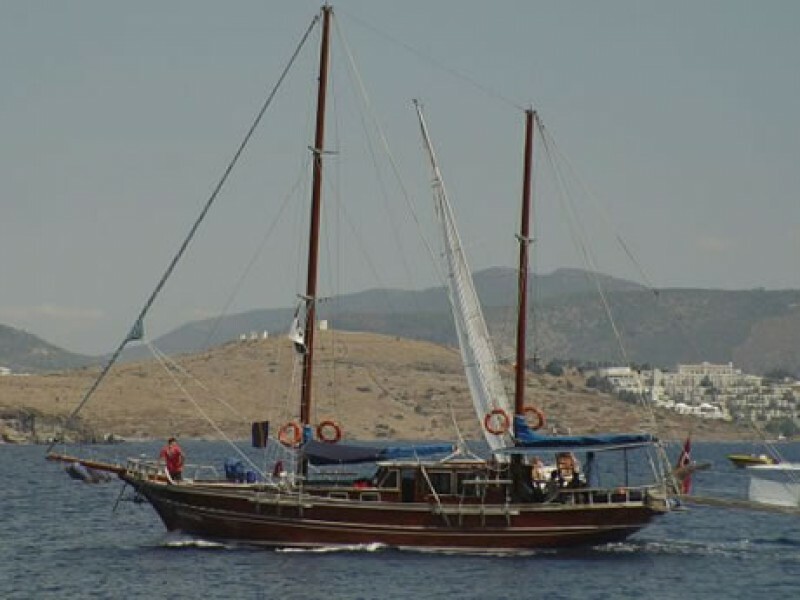 The crew makes the difference with the quality of their informal, friendly service while they cook simple delicious Turkish meals, clean and manage the gulet, and wait on you.These gulets offer plain, simple value for your holiday. 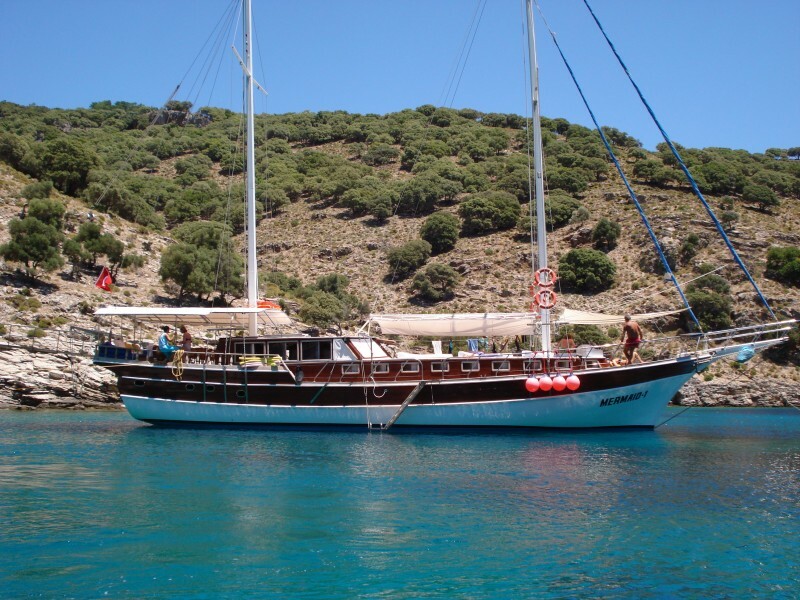 Guletbookers has created categories of gulets to help our guests choose the gulet that suits their budget and their expectations.